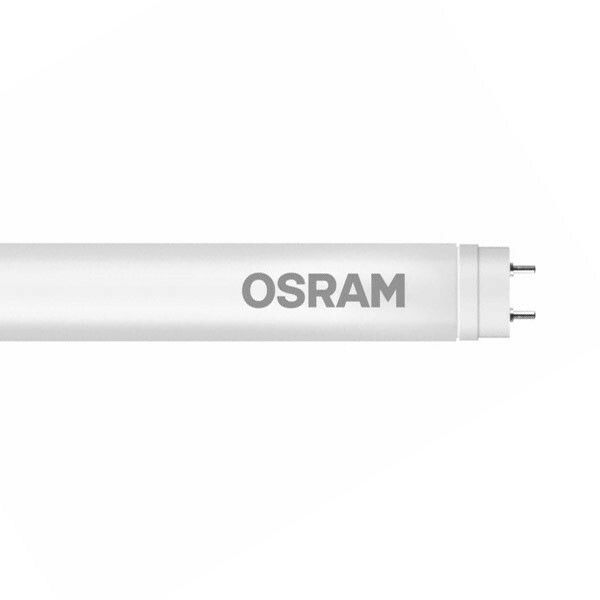 This 8.9W LED T8 tube from Osram is 600mm (2 foot) long and produces a warm white light. It can directly replace a fluorescent tube from a fitting that uses a starter without the need for rewiring. Its long 30,000 hour life means less maintenance making it ideal for applications such as offices, corridors and stairwells.